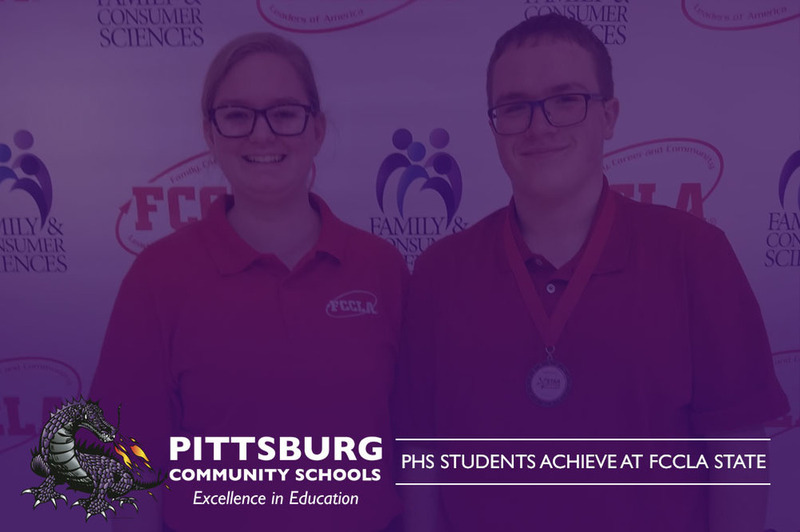 PHS students had a busy few days of competition, training and building leadership skills at Kansas State Leadership Conference, April 7th-9th. 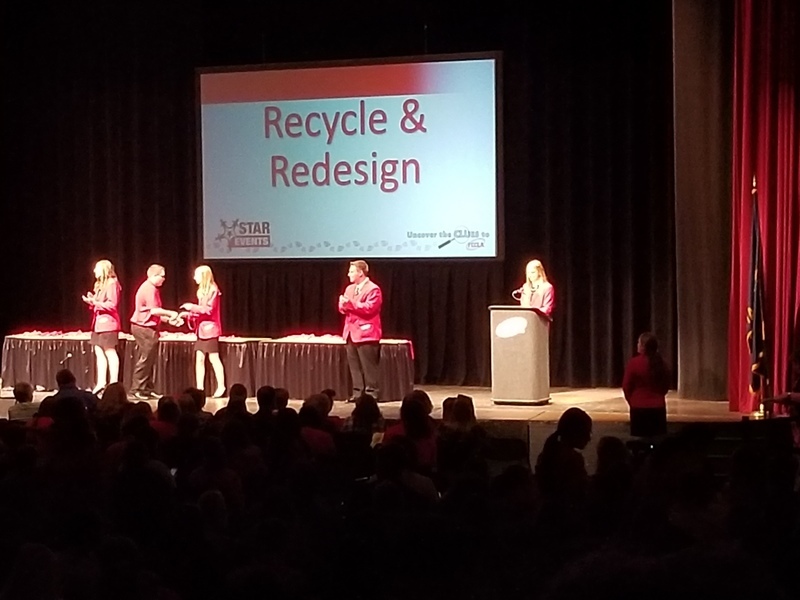 The State Leadership Conference culminates the end of the year for Kansas FCCLA. The conference is designed to recognize members and advisers, install new district and state officers, celebrate achievements of Kansas chapters, be inspired by a motivational keynote speaker and renew friendships and acquaintances. Felicity represented District J-East and along with other newly elected officers, were sworn into their offices for next year. 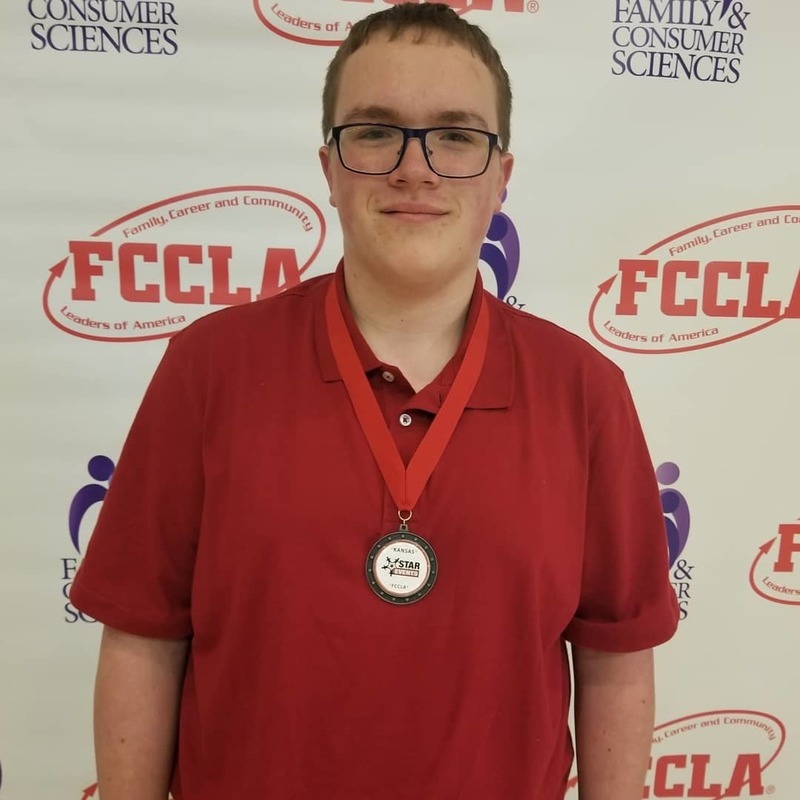 Logan Jones not only earned himself a silver medal for his Say Yes to FCS STAR Event, but was also recognized as the J-East Chapter Member of the Year! 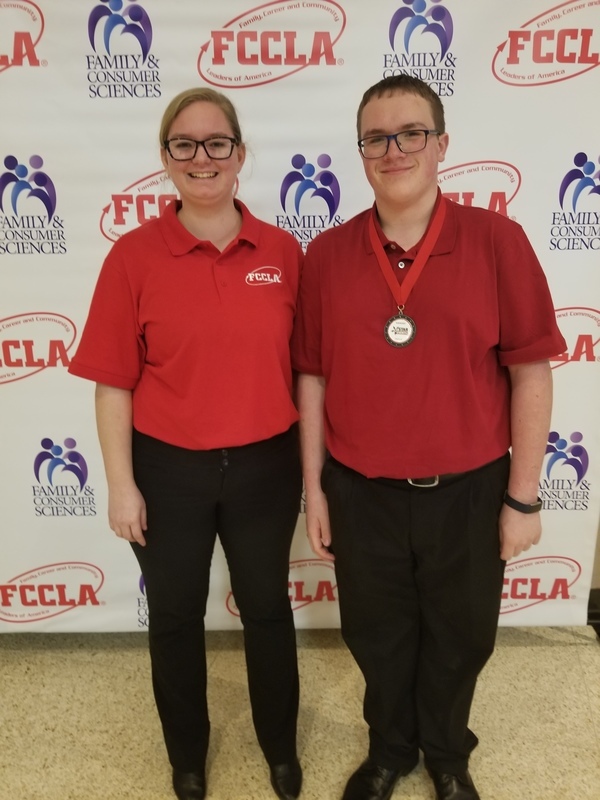 Congrats to Felicity & Logan!